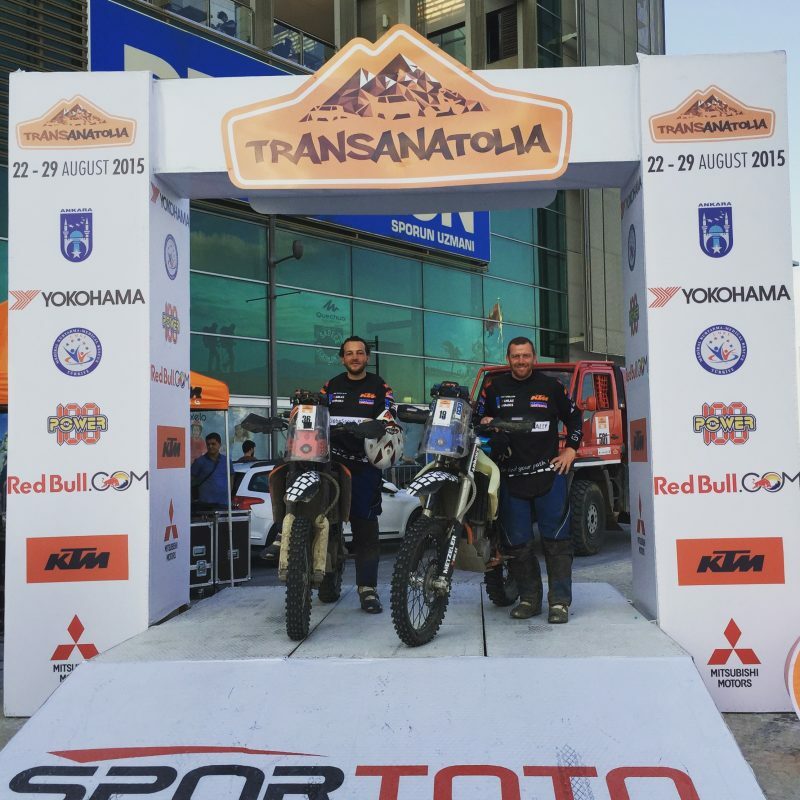 This year GlobeScout RALLY participating to Transanatolia 2015 with two bikes. Ümit SALKIM will be at the start for ranking. 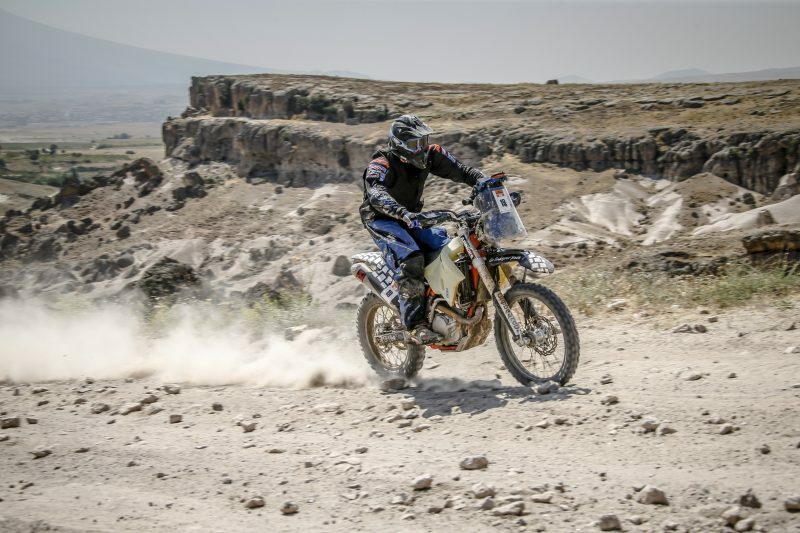 Bora SALKIM will race for testing new GlobeScout GPS device.